Marijuana, cannabis, herb, reefer; there are a lot of things to call weed, but no matter what you call it you have to find a way to take it from its bud form and grind it so that it is ready to be smoked and enjoyed. That’s where a quality herb grinder comes in to play. Having one of the best grinders allows for you to get the most out of your herb. We have scoured the internet to find the best herb grinders that you can purchase. 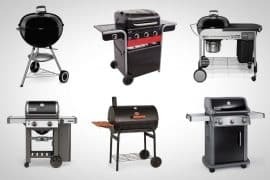 Whether you are looking for a grinder that produces a large amount of kief, or are of the lazy stoner variety and want an electric grinder to do the work for you, there is a grinder on this list that will make you one happy toker. 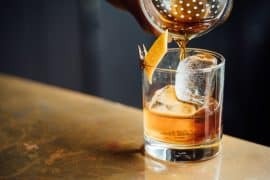 Readers of TheDailyWant expect us to review products that exude a certain level of class and sophistication, and for those readers we present you the Black Tie Grinder. 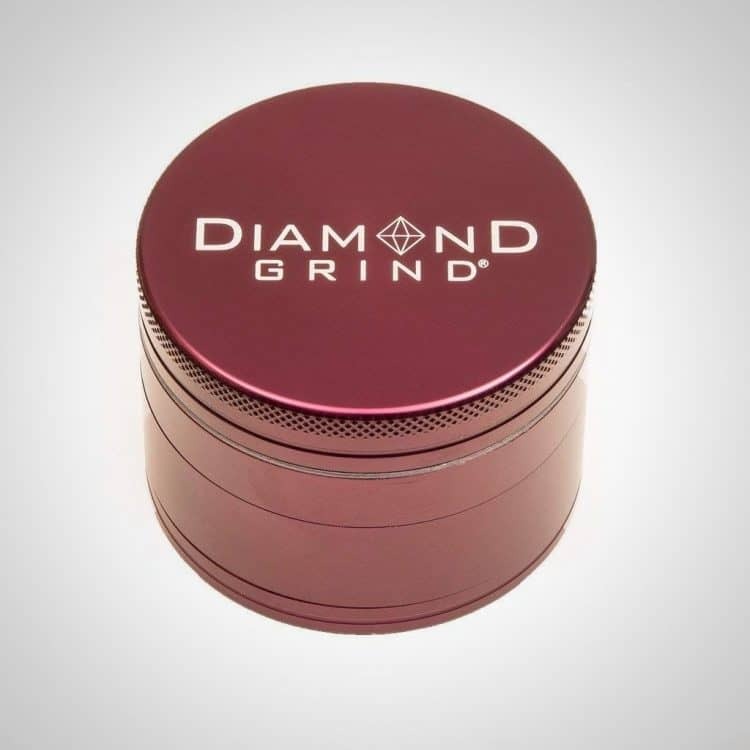 This is a grinder brand that has been featured in major cannabis publications like Herb and High Times. 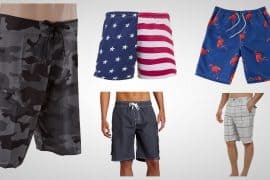 Made In America is a big deal these days with most products we use being imported from China. 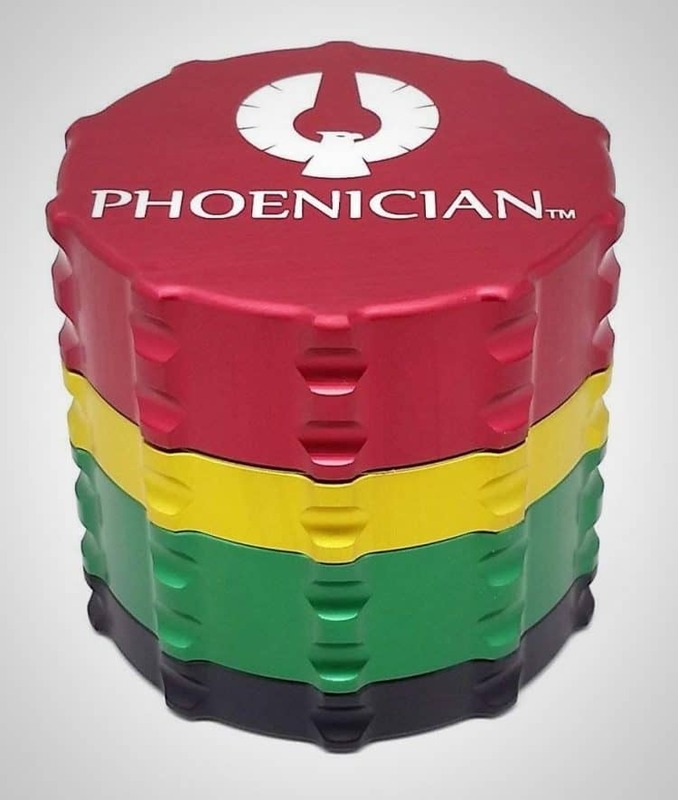 Phoenician Grinders doesn’t just make you feel good about supporting your country, but they bring a lot to the table as an herb grinder manufacturer. 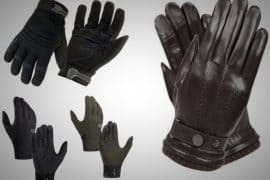 It all starts with the fast-lock system that does away with the threads found on other grinders that can seize over time as they become worn and gummed up. 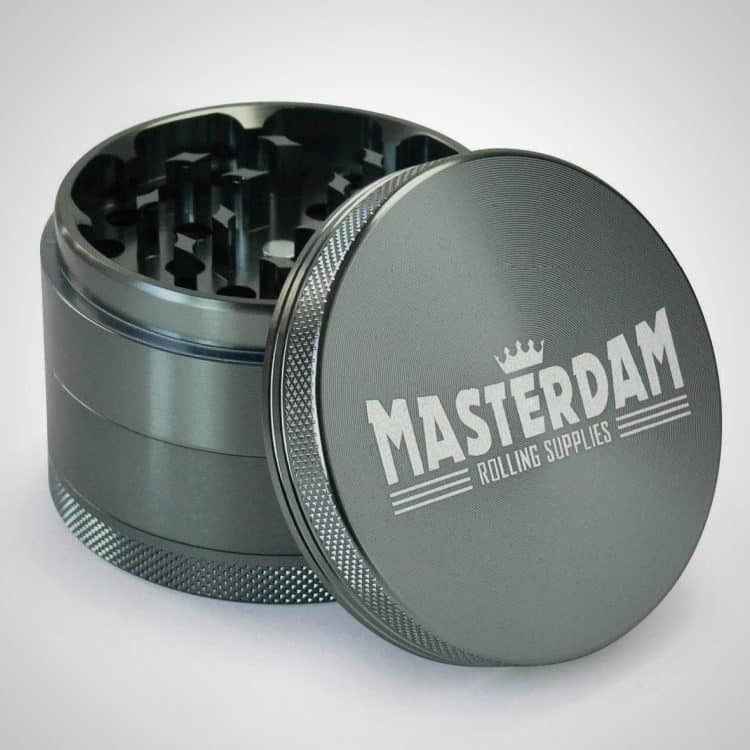 They even have Phoenician Grinders that have a slot on the lid that is the perfect size to hold your rolling papers, nice! The teeth of the Phoenician Grinders have been strategically placed based on extensive research to provide the optimum grinding experience. 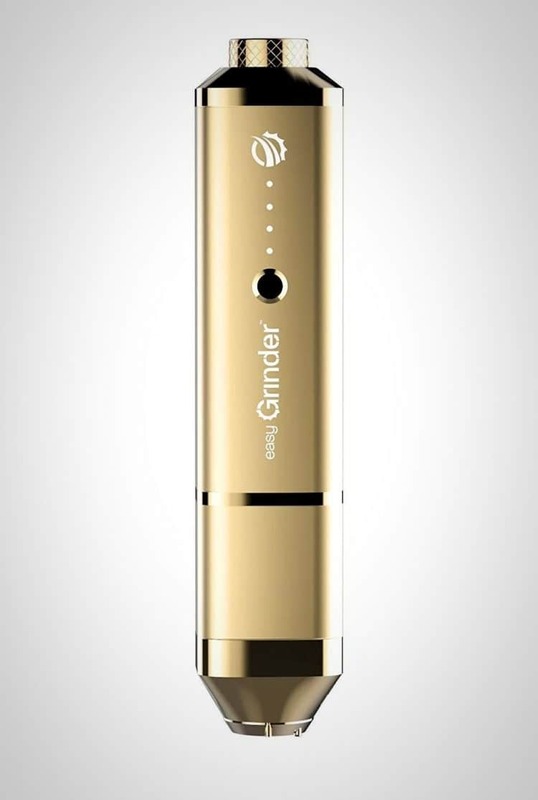 The newest advancement in the world of herb grinders it he introduction of electric herb grinders that will grind your bud with the push of a button. 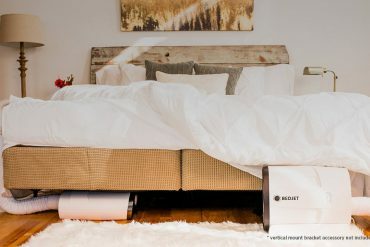 Herbagrind is one of the most positively received electric grinders to come on the market in recent years. The true O.G. 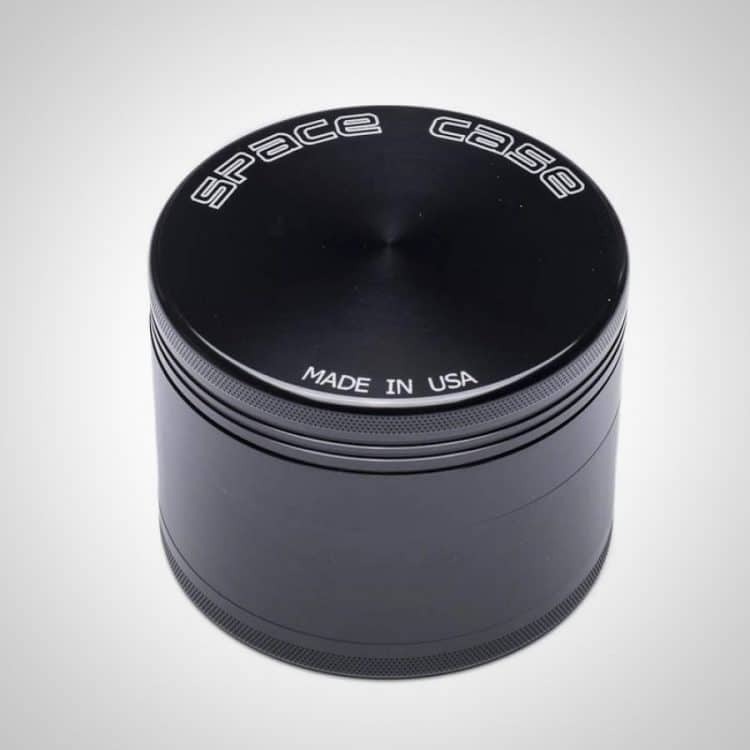 of premium quality grinders, Space Case has been producing some of the best herb grinders since 1998. As is the case with Phoenician, Space Case Grinders are made right here in the US of A. 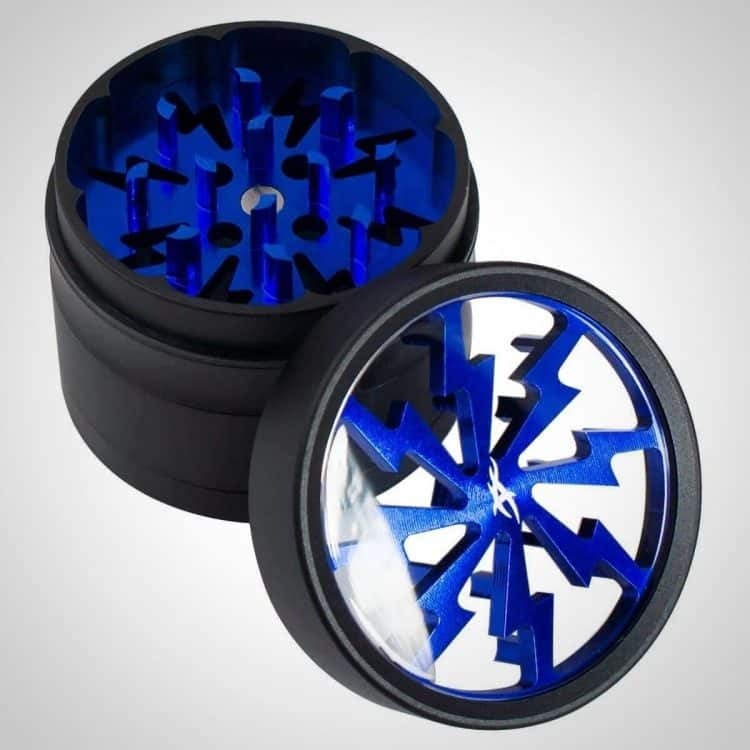 Their titanium line offers aluminum grinders that are anodized with a titanium cover to protect them and help them last for years and years. 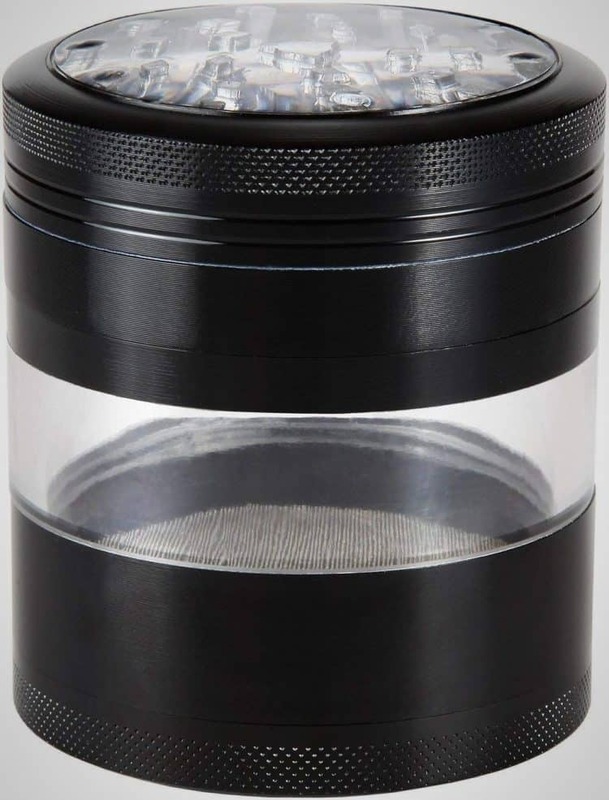 The Kannastor GR8TR V2 herb grinder may be the most advanced grinder on our list in terms of design. 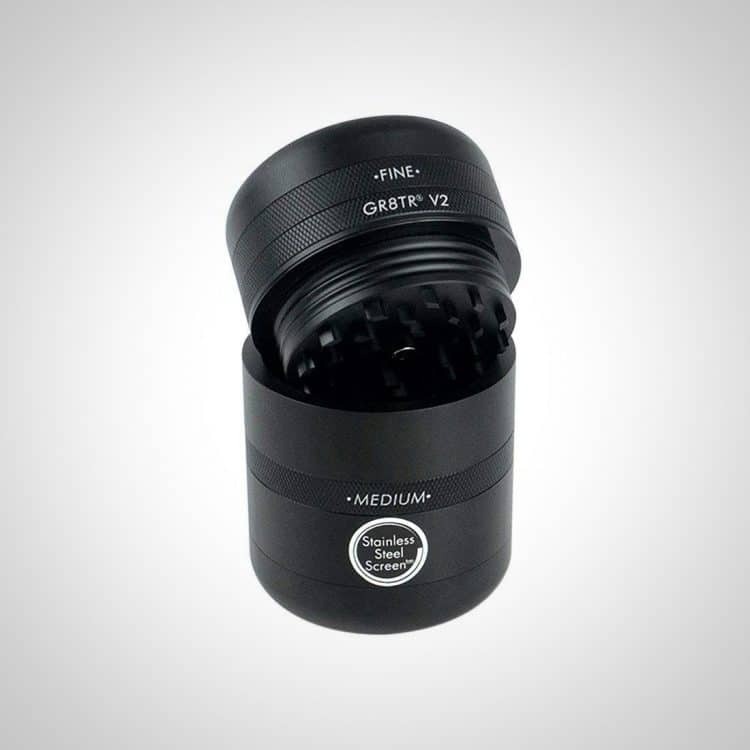 No other grinder brings the amount of options and features as the GR8TR V2. Starting with the teeth plates, with most grinders you have one set of teeth that produce a single grind profile, but with the GR8TR V2 you can two different teeth plates allowing you to choose how fine a grind you prefer. For those who find the Kannastor GR8TR V2 a bit confusing look no further than Masterdam. 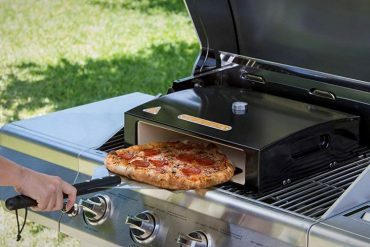 They pride themselves on making a quality grinder without all the bells and whistles. 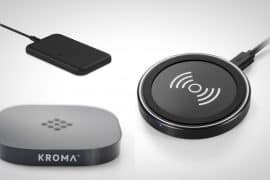 Because of this they can sell their very capable grinder for less than $20! 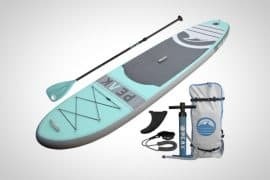 Hey, we all like a good deal, especially when it is for such a sound product. 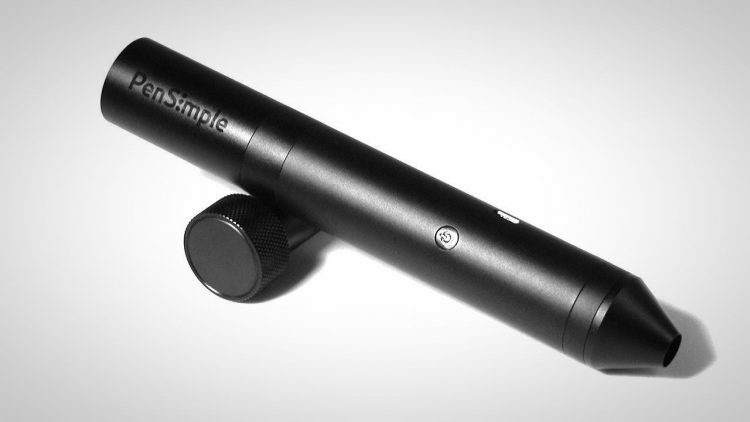 The second battery powered grinder on our list, PenSimple came on the scene a couple years ago looking to change the way we grind our herb. 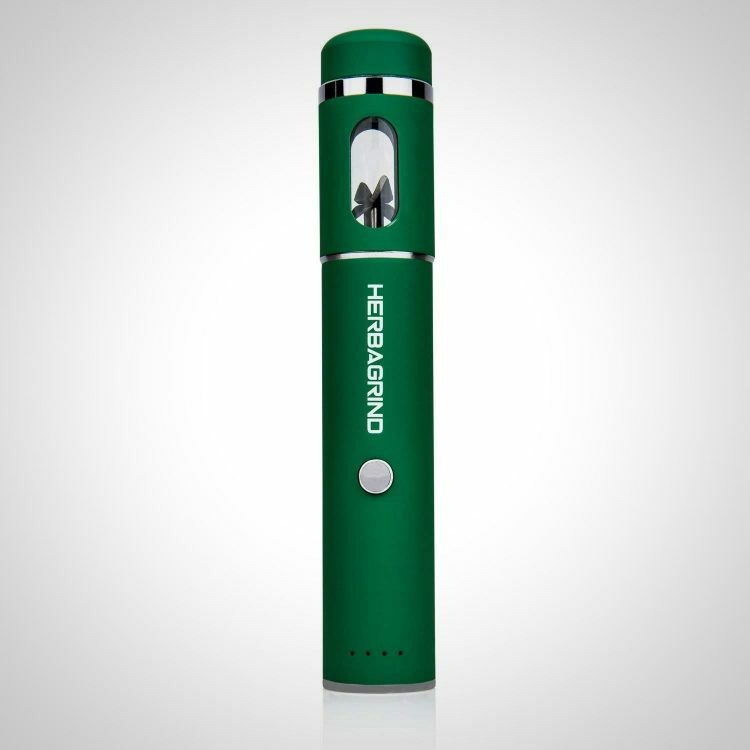 Made from aircraft-grade aluminum, Pensimple utilizes a battery that is rechargeable via a mini-usb cable. Grip is one of the most important aspects of grinding your herb thoroughly when using a manual herb grinder. 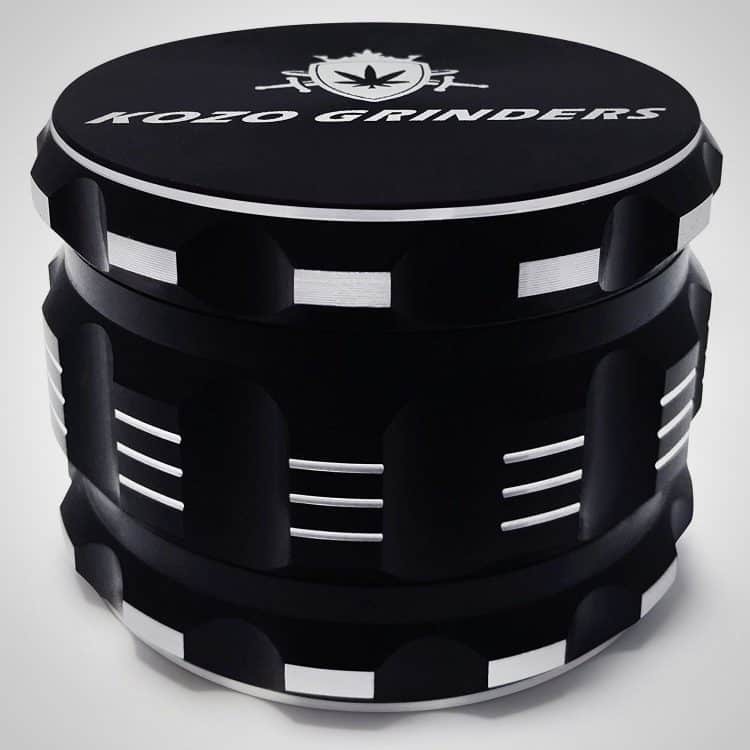 Kozo Grinders provides a unique outer design to help enhance your grip of the grinder. They decided to include small indents around the outside of their grinders allowing for your fingers to fit snuggly as you turn the lid. Whenever I hear of Compton Grinders I immediately think of Snoop Doggy Dogg and the gangsta rap made popular in the early 1990’s. 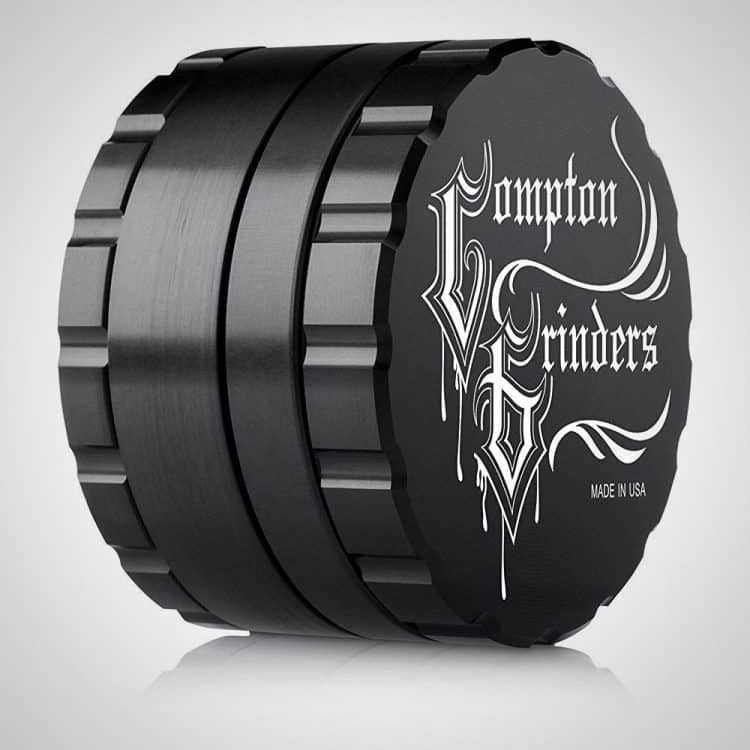 A brand with some edge, Compton Grinders make their mark with a Made In USA badge and several awesome features. 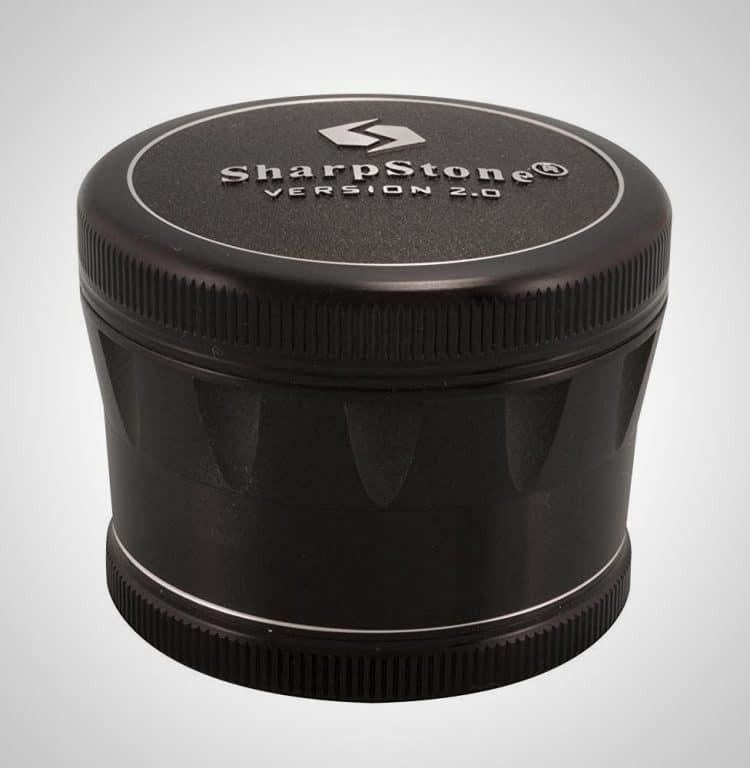 Sharpstone has been around for a good while, and within the last couple years they’ve come out with a version 2.0 of their grinder. Featuring a unique grip design, the Sharpstone 2.0 will shred your herb like grandma shreds cheese. It’s not called the “sticky ‘icky” for nothing. Weed is sticky stuff. 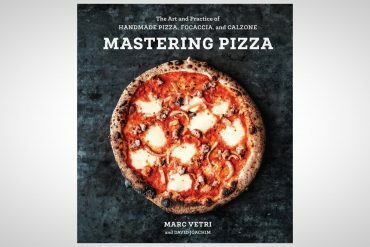 With a lot of the grinders I’ve used it has been frustrating trying to clean off the residue that inevitably builds up over time. 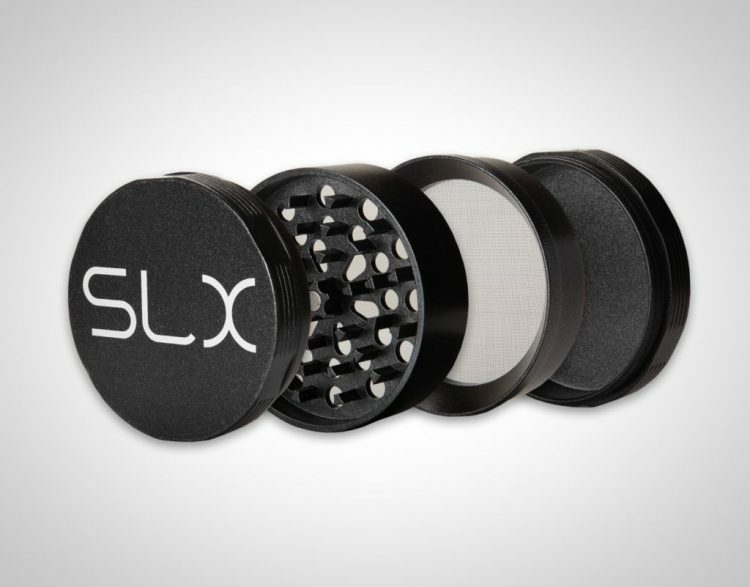 SLX has taken the idea of non-stick surfaces popular with cookware and applied it to their herb grinders. 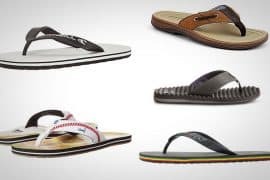 They’ve also done this without using any toxic chemicals that can be hazardous to your health. The team at SLX sounds like a pretty savvy group. 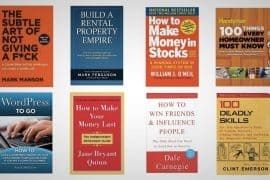 Golden Gate Grinders is a force to be reckoned with on Amazon. Over the five years they’ve been selling their anodized aluminum grinder on the marketplace, they’ve obtained over 2,000 reviews. 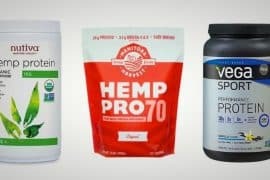 The vast majority of these reviews are positive and for good reason: Golden Gate makes a great grinder at an even better price. The truth is that at the end of the day most of us just want an herb grinder that works, and works well. Bells and whistles are nice but often just mean there are more things that can break. 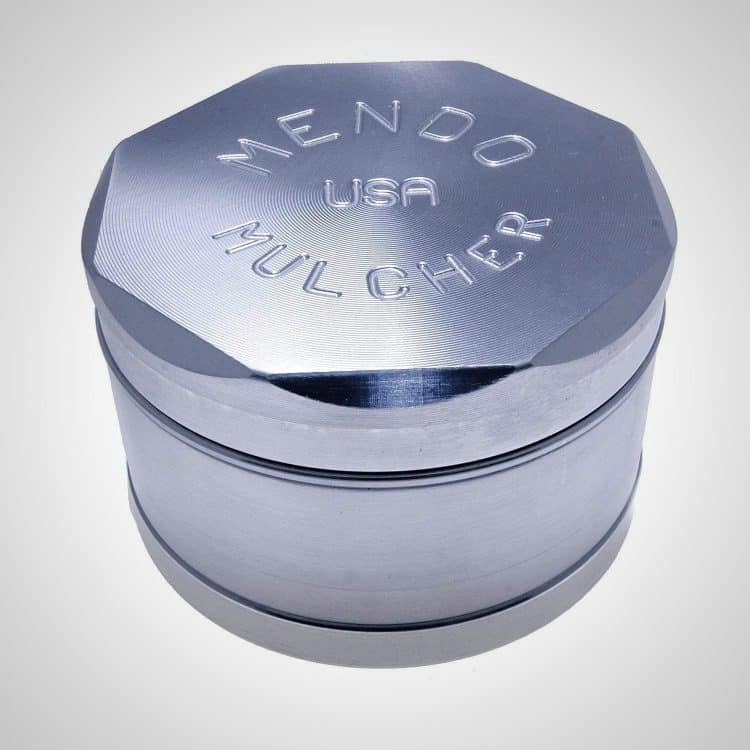 Mendo Mulchers has taken this philosophy to heart with their grinders. Instead of worrying about coloring they simply let the natural aluminum color stand out like a well built hammer. 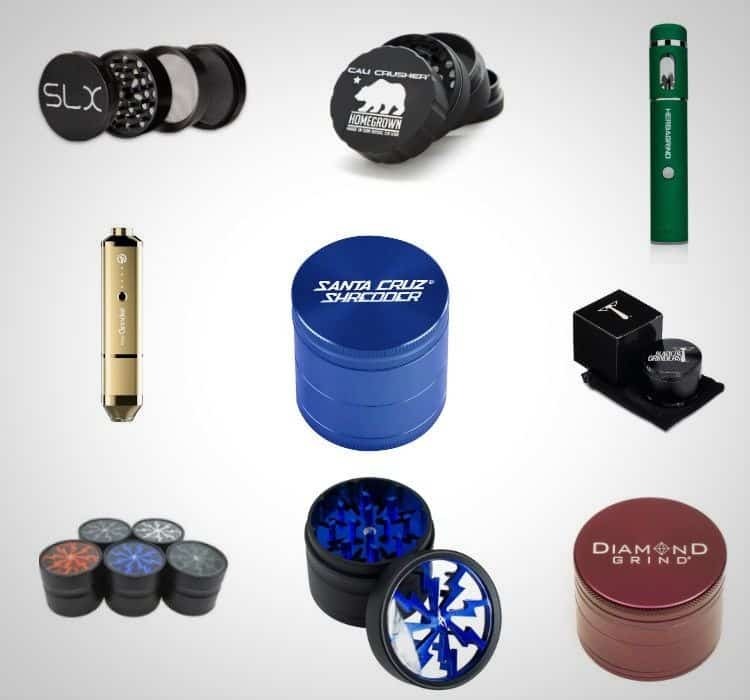 No other herb grinder brand makes as many varieties as Zip Grinders. 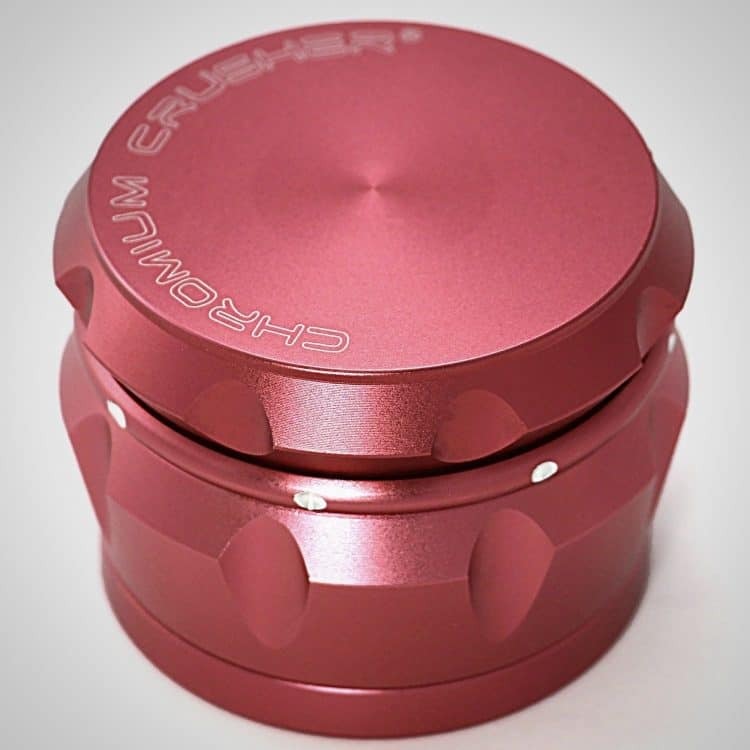 You can find Zip Grinders with clear lids and even grinders that look like a pagoda tower from Japan. Their grinders are highly respected both for their quality and uniqueness. 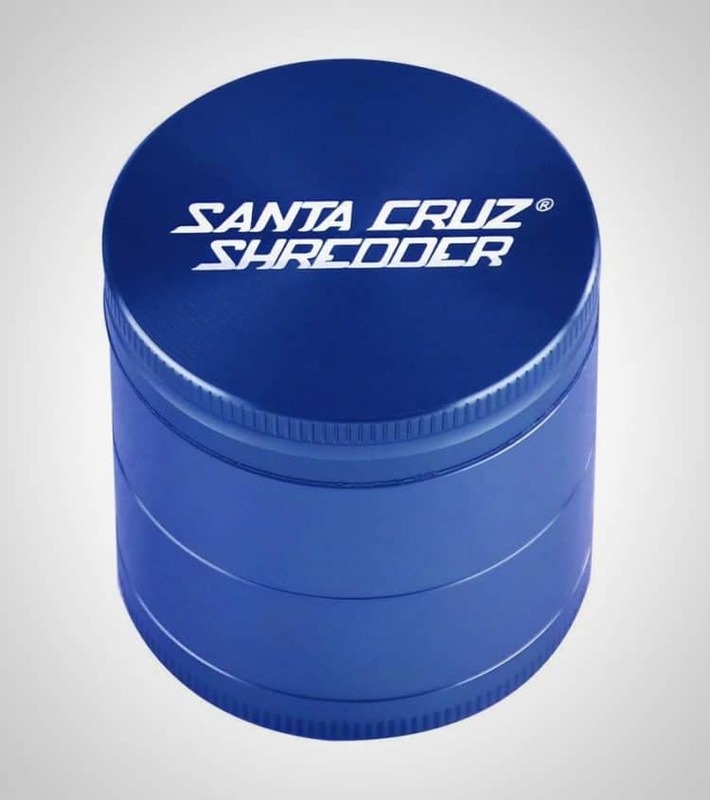 A great budget grinder, the Chromium Crusher won’t let you down and won’t break your wallet. 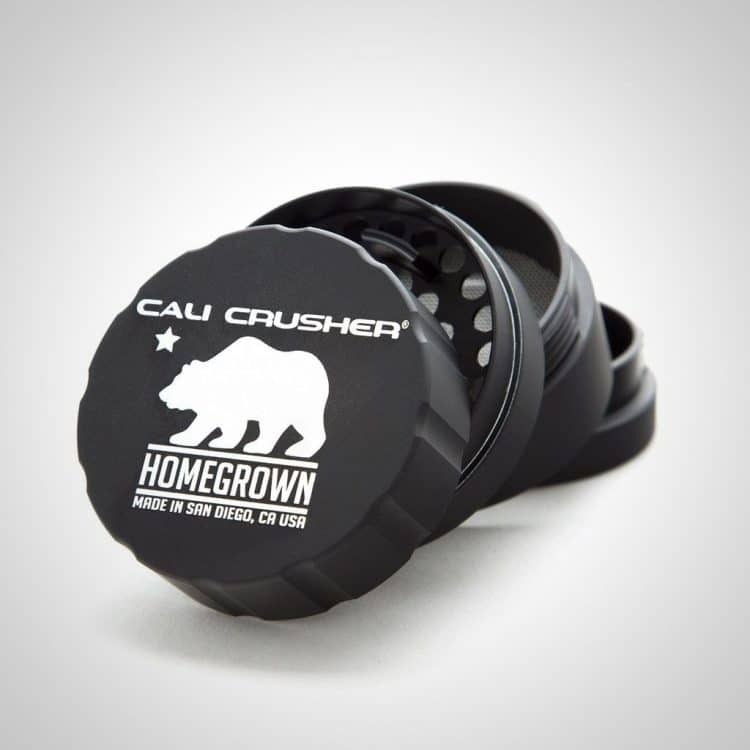 Recently, the Chromium Crusher team even came out with a fidget spinner grinder, which should be great for marketing to the underage crowd, lol. The third battery powered grinder to make our list, Easy Grinder works wonderfully for those looking for a simple way to grind their herb. 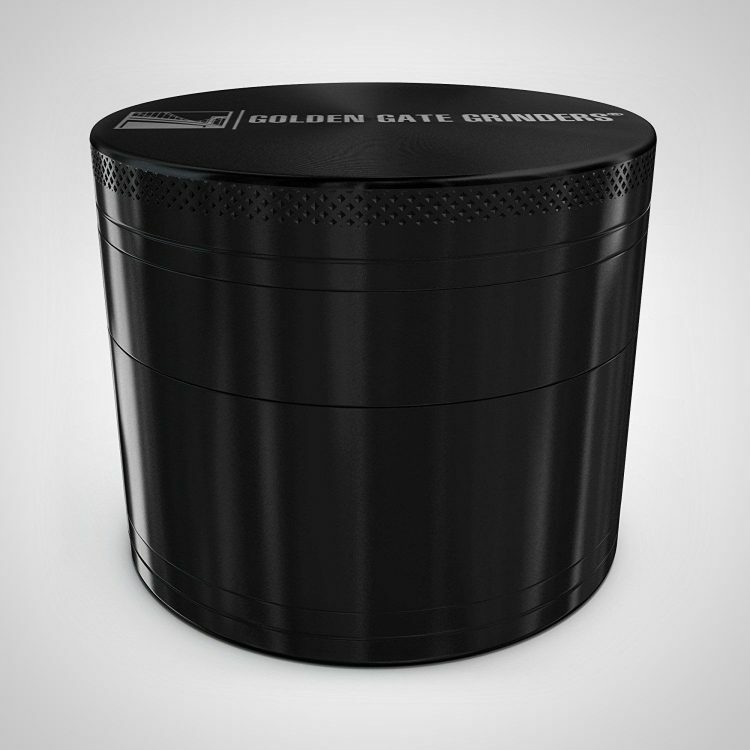 This grinder comes in four different color options: gold, silver, black, and pink.